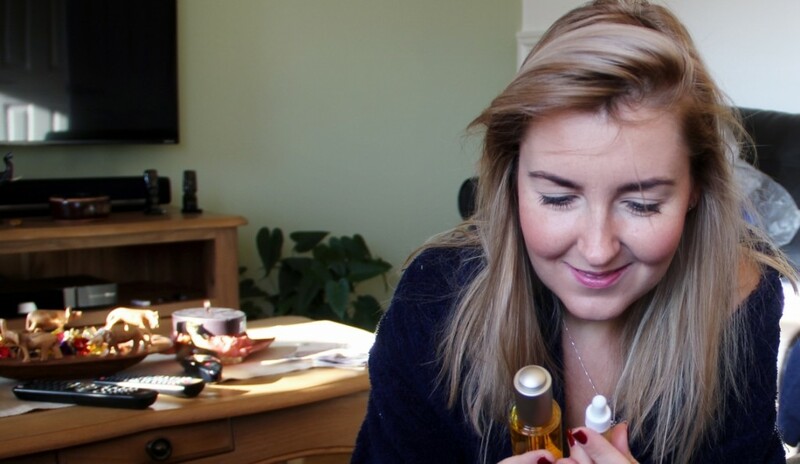 Whoever asked me for the skincare advise knows how obsessed I am with the oils – using them AM and PM 7/365. I love everything about them – usually gorgeous smell which awakes my senses, interesting composition and the velvet texture. My skin drinks the oil and feels super soft afterwords. 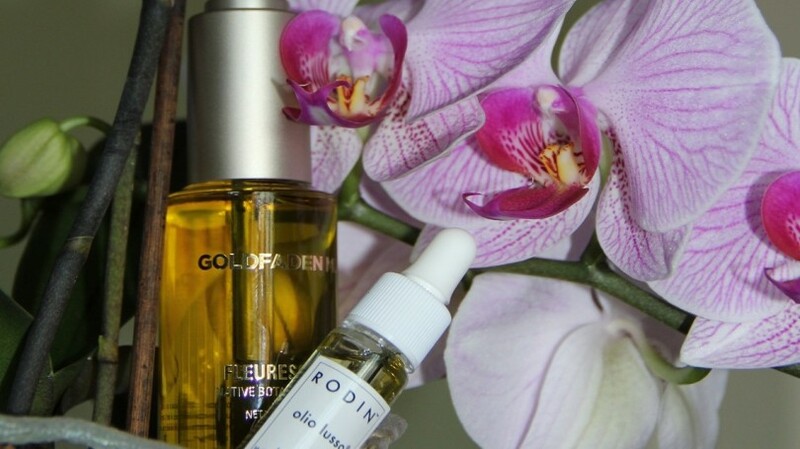 My latest buys include Goldfaden MD Fleuressence Cell oil which I already touched on before when I tried the sample and fell in love and Rodin Olio Lusso. I stand by my opinion about Goldfaden very much after using the oil regularly now. My skin definitely got stronger, brighter and more hydrated. It is an investment worth making. I sometimes use it instead of moisturizer and serum. Full of botanical and fruit extracts is a natural solution for battling passing time and environmental factors. Rodin olio lusso is very rich in texture and smell. Dominating notes of jasmine can be slightly overwhelming for some however I find it calming. I use Rodin only once a week as a treatment in the evening. It makes my skin really soft and glowing. 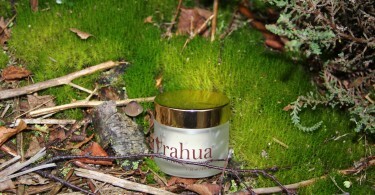 Apart from jasmine it contains almond oil, apricot, jojoba and other popular oils. Goldfaden contains way more powerful ingredients such as african marula oil, kalahari oil, baobab oil and botanicals such as nettle and slippery elm while olio lusso is rather basic with jasmine, almond oil or jojoba. Price wise both are around £100 for 30ml hence comparing purely on the ingredients I would rather recommend Goldfaden over Rodin however Rodin beats Goldfaden in the well being experience cathegory with its sensual smell of jasmine. Choice is yours though! Night time routine – old staples and new gems!